I am a bit worried about the feb test as its undisclosed. I mean I fail to see how telling students that they got 20/25 in a section for example jeprodizes LSAC's reserved questions . Also. I am a bit worried about how accurate these scores are. I mean worst case scenario LSAC could easily curve scores and NO ONE would know . or another consideredation would be the proctors messing with the score sheet . 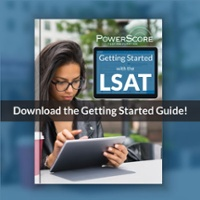 - I have a friend whom just hired a lawyer because he believes the proctor that he got into an argument (because the proctor was eating almonds during the test ) somehow messed with the score sheet . So all in all .. I'm just worried about the accuracy of the feb reporting system .HAS anyone heard any horror stories.? - unfortunately feb is the only date ican write. So I'm worried . Let's start by counting out several good reasons why I feel pretty comfortable that they aren't tinkering with the February results. First, I've been doing this for years, and there's no trend associated with February that indicates any problems. Second, if there was an issue with February, these days it would come to the fore very quickly. But there's been nothing. 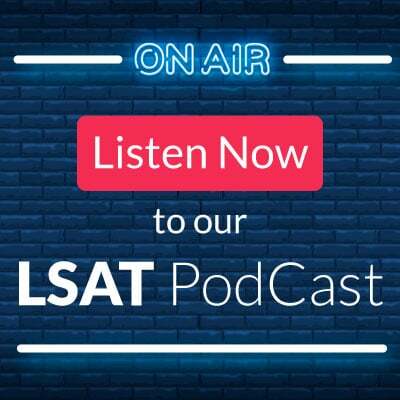 Third, the law schools are the people who started the LSAT, and what do they want from the test? Reliability. They don't want to see score variations or problems, and so there's actually a disincentive to mess around. The whole goal is to keep scoring reliable and stability is a big part of that. So, that naturally raises the question of why is February kept non-disclosed? 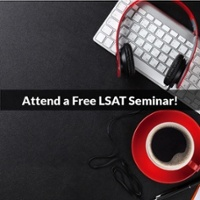 Because making LSATs is hard, and they are going to reuse the test. Why do they reuse them? Because there are so many—it's not just regular administrations here in the US, but international administrations, and accommodated testing administrations, Sabbath observer administrations. When you look at it from that perspective, that's a lot of LSATs! Setting aside the smallest test of the year for reuse in a few years for a special subset group makes financial sense. So, why don't they release minimal score info then? Well, because people like me could very quickly figure out what was right and wrong on a test. And while I wouldn't do that, there are other people out there that would, and that could compromise the security of the test. So, in their eyes, it's better to be safe than sorry and thus they put a lid on all info. I don't like it, but I understand it. Your friend's proctor/lawyer story—which is something I've never even heard even a rumor of in over 20 years—is a different type of problem, and is one that is localized to an individual proctor in an individual city. It's not an institutional issue (although if it occurred it's serious business and something that has to be addressed). So, you can safely take the test and not worry about this being an issue. Thanks! Oh thank you very much for such a detailed response! I was just extremely peranoid. 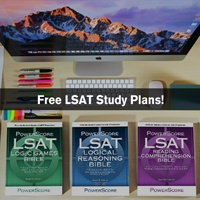 where can we get non-disclosed LSAT preptests? 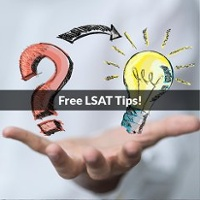 tigress wrote: where can we get non-disclosed LSAT preptests? You can't, unfortunately. By definition they are not disclosed meaning no copy was every released! Then how did you know this September's RC was the same as previous Sabbath sessions? YOu can probably guess through test takers' comments, but without seeing the actual test, how did you know? tigress wrote: Then how did you know this September's RC was the same as previous Sabbath sessions? YOu can probably guess through test takers' comments, but without seeing the actual test, how did you know? If it helps, when we've made claims like this in the past, we've never been wrong. We won't post it until we know for sure we are right.